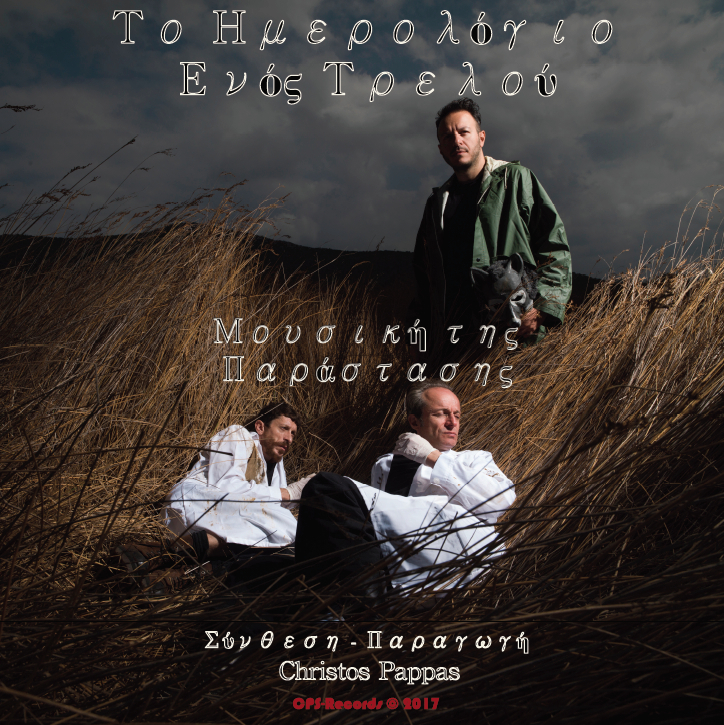 #TONIGHT 9:00 PM ON AIR @ National ERT RADIO 1 Broadcast new CD for THEATRE! click for info! Previous Post#NEW CD RELEASE! C-DRAIN ‘COVERS UNPLUGGED’ EP ALBUM!! !Next Post* NEW C-DRAIN Ep Album Out : 01/03/2018! Click Here!